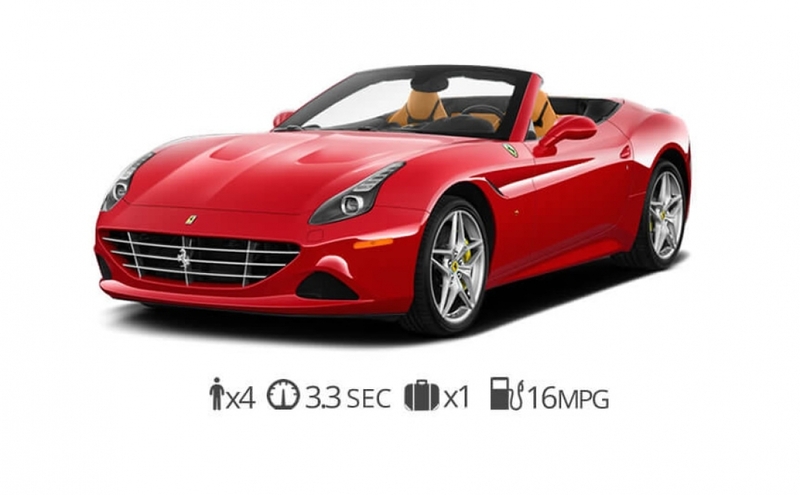 The first World Heritage City in the United States, Philadelphia is the perfect place to use our Ferrari rental service. Weather your coming for the infamous Philly cheesecakes or checking out some of the World-class art at the Barnes Foundation. 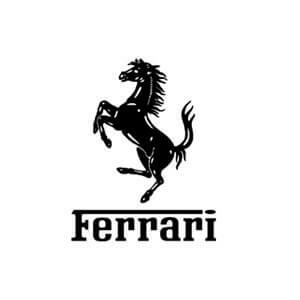 We can deliver a brand new Ferrari to any part of Philly including Center City-Society Hill, Chestnut Hill, Center City West, Roxborough, Fairmount South, Northeast-Torresdale North or Mount Airy. We can also deliver a Ferrari to Philadelphia International Airport (PHL) so your prancing pony is ready as soon as you arrive. 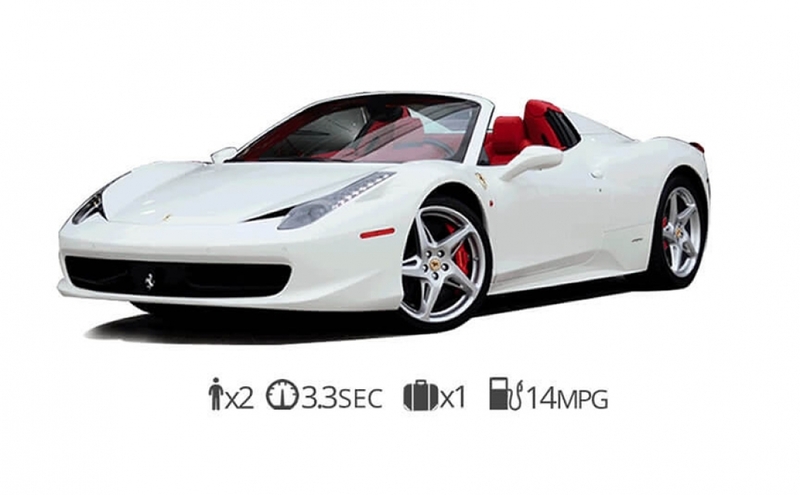 We have several Ferrari’s to choose from but our customers generally like to rent the Ferrari 458 Spyder or the Ferrari California T. Showing up to your next event in a brand new exotic car can surely make a bold impression. Ready to step inside your dream car? 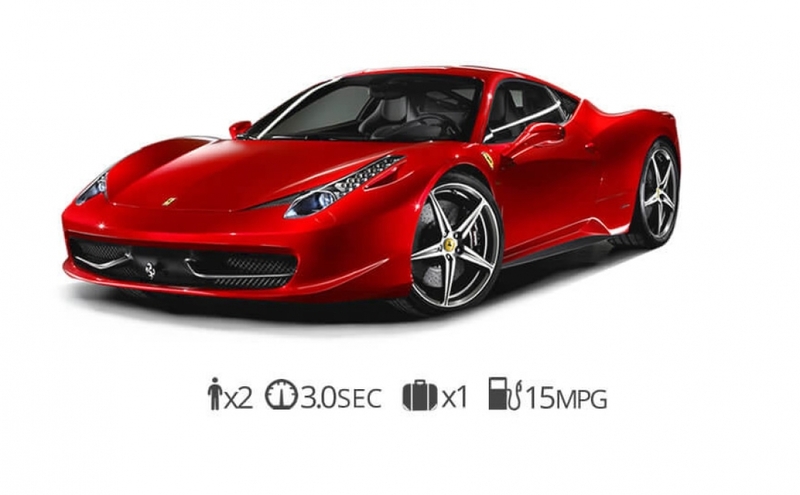 Rent Ferrari Philadelphia today!